TL;DR: Here’s an album Pick what you like, change it how you like. What does a Crosshair do? 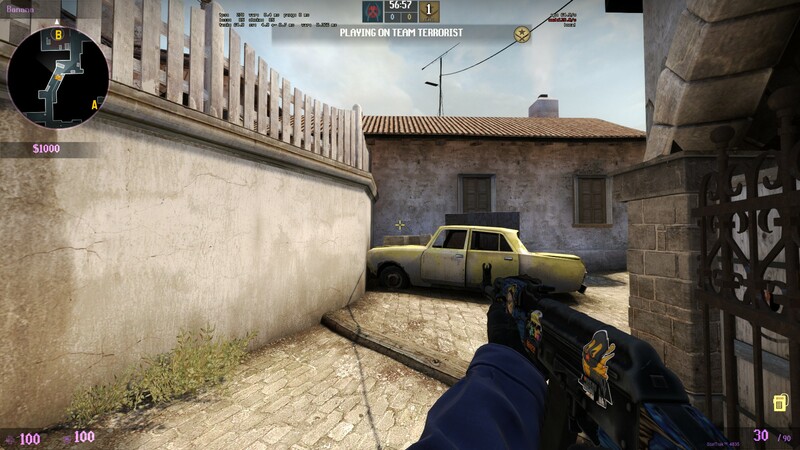 The crosshair or reticle shows the middle of your screen and the exact location where you are shooting. 1) It has to be visible but should not obscure vision. 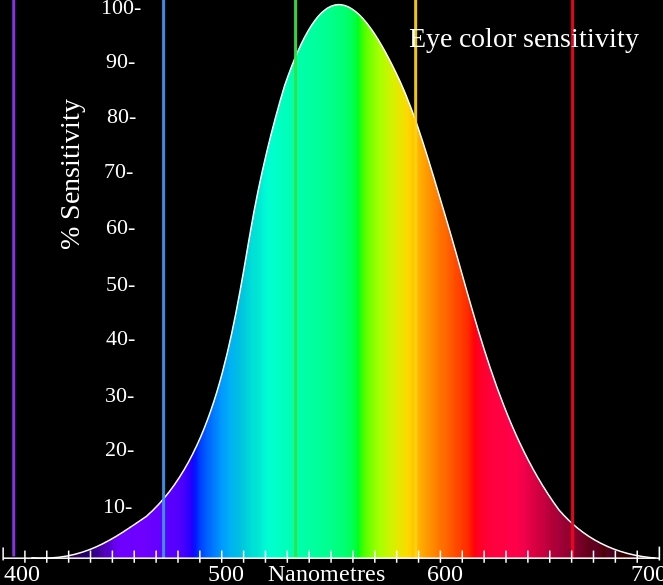 Visibility is especially important in a game like Overwatch. OW compared to a game like CS:GO is more colorful, has more hectic firefights with more effects and requires more tracking. It is much easier to lose track of your crosshair in Overwatch. A big crosshair like Zarya’s default however can be distracting. Some people don’t like the current Dot reticle because it is big enough to cover enemy hitboxes at range, not allowing for very accurate aim. The center gap of a crosshair is important, too. If it is too large then it leaves you guessing where exactly you have to aim. This is why enabling bloom is often detrimental to accuracy. Escape -> Options -> Controls: The third option is Reticle. You can change this individually for every hero. If you do it this way however, you can’t save a crosshair preset for one hero so you’ll have to go through each hero to set it. On different parts of maps different crosshairs will be more and less visible. Judge for yourself. 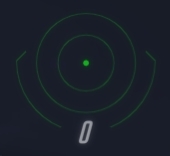 In Overwatch there is a very small black outline for circle and dot. 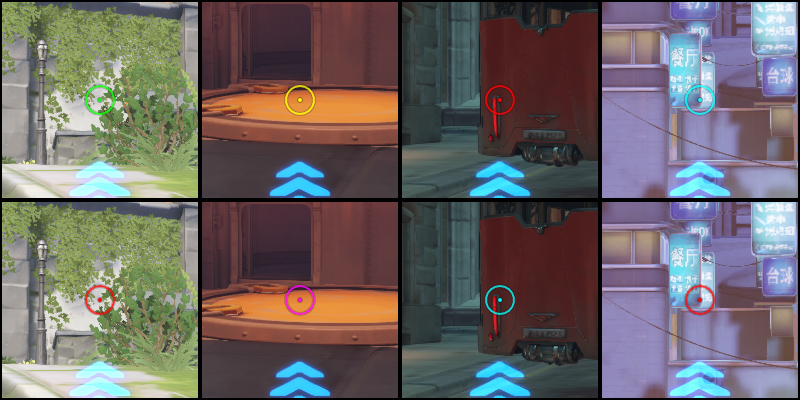 Since they got rid of outlines for Short Crosshair I am personally using Magenta now, green is too hard to spot in bright areas for me. Red as a color is easy to distinguish but keep in mind that enemy outlines, healthbars and names are the same color. What shape should I pick? Pick something while keeping in mind what you want your crosshair to do. Is Dot better for tracking than Short Crosshairs? For you maybe, for someone else, maybe not. There is definitely no definite answer. You can easily modify these archetypes to make them more visible or less obtrusive, bigger or smaller. It might be useful to have an indication of the Spread of a weapon for characters like Reaper, Roadhog, Tracer. A visual indicator to see where your shots are going. However for those heroes I have it disabled. I know where to aim to deal maximum damage, so for me it is a distraction to eliminate. For Soldier or Bastion it is important to control the Spread. That’s why I like the indicator – especially with a dot showing the exact middle of the screen. See examples here. My favourite is the default circle. The dot in the center is important – you still want to be as accurate as possible because spread is random around it. Don’t take this as advice, please. These are just some thoughts I had that might be interesting in theory, not really in practice. 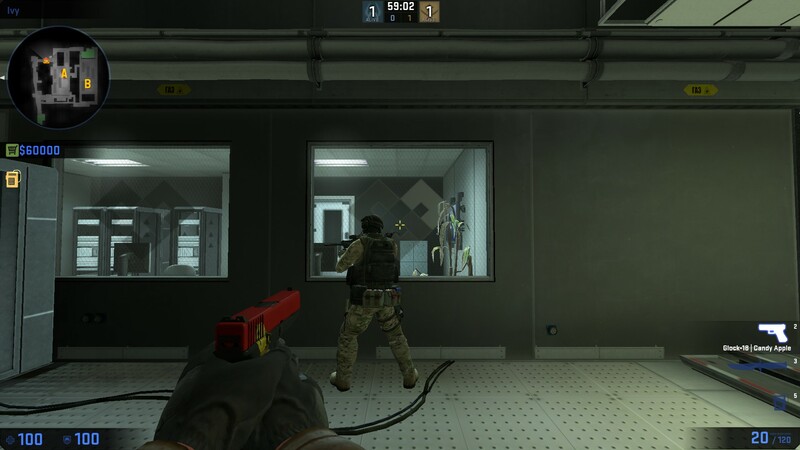 A normal crosshair with its horizontal and vertical lines might encourage an aiming style with similar strokes – straight motions. Personally it feels like a Dot reticule is easier to track with on characters like Tracer and Soldier. Flicking feels easier with a normal crosshair. Similar, I like Dot better than Circle + Dot because it is less distracting. With the circle on the screen I might focus on it, leading to the perception I’ll hit the enemy if he’s inside of the circle although the Dot might not be exactly on the head. When going for accurate single shots I’m using the negative space of the short crosshairs to aim. When tracking I am aiming by looking at the hitbox of the enemy and its movement around the dot crosshair. Maybe that’s why I prefer those choices. In several other games without crosshair people reported problems with motion sickness. If you experience it, maybe a bigger, more visible crosshair will help.